"Let there be light, and therefore, shadows too." Architectural photography that celebrates ambient light & its inherent darkness. Experience the magic! 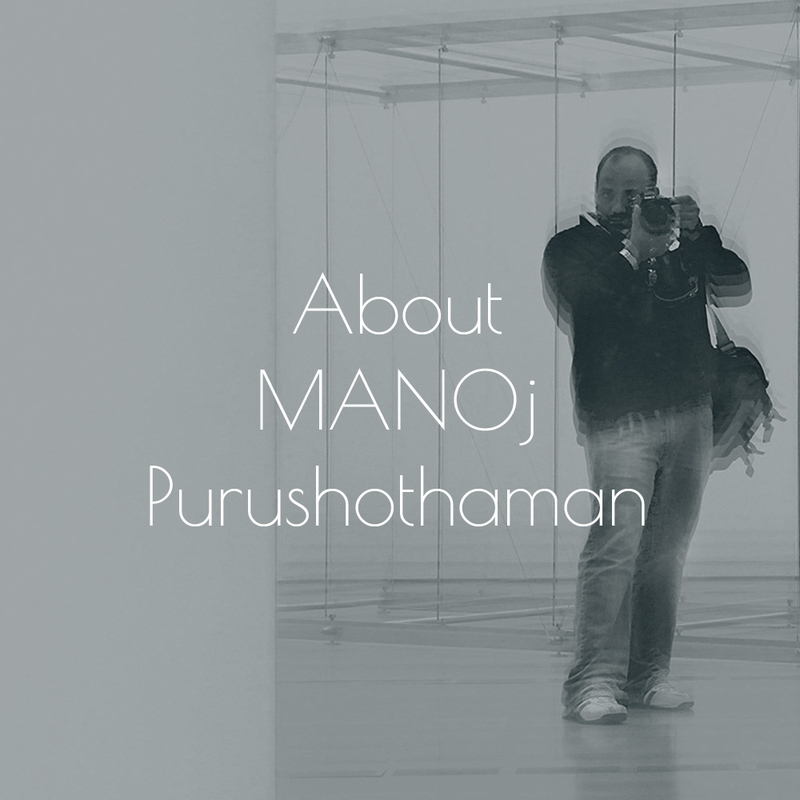 I am MANOj - a documentary film maker and a photographer (mostly) of architecture and people. Making the most of ambient light to document, interpret and to pass on the story of the given space has always been my strength. My clients have particularly loved how my imagery highlights the innate feel of the space yet retains the depth in it. That is because I stay closer to truth and hesitate to glamourise. Toya Toya by the river - documenting a residence. I am open to assignments for a day, for a project, for an entire portfolio or for the documentation of the design/ building processes for your archives. Think about an engaging video on the process, personality, ethics and design philosophy of your business, underlined by a handful of genuine testimonials from your esteemed clientele. What you get will be a believable marketing message ready to tackle your prospective clients. 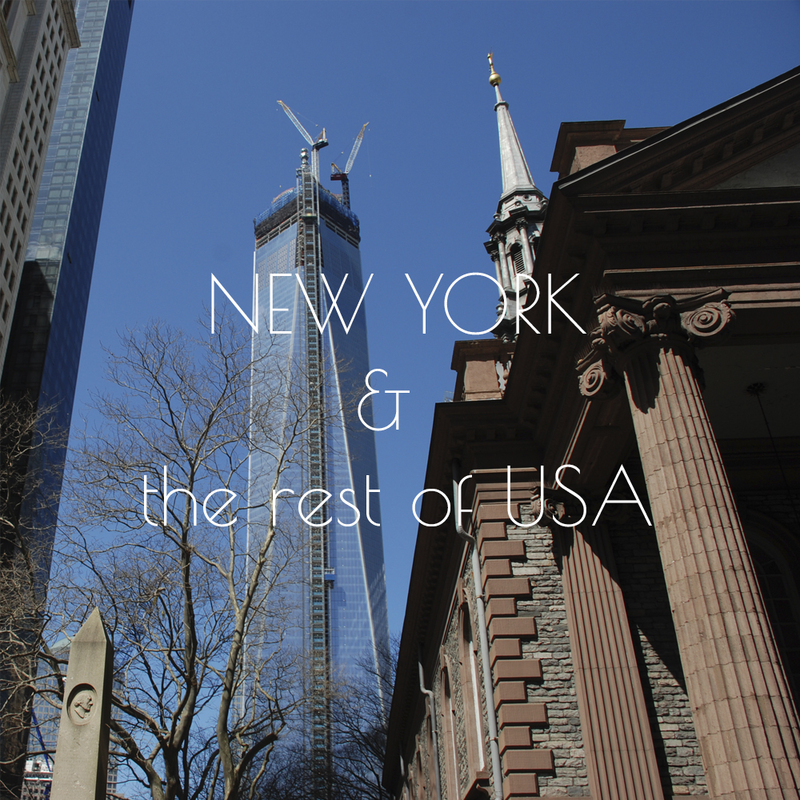 - Giving some potential references is a sure shot way to earn a discount. - Ensuring a larger volume of work upfront itself would be wise. - If you are a publisher/ publication or your profile/ project is famous, then I might be happy to make an offer, you see! - Splitting the cost with other collaborating professionals like the concerned builder, landscape architect, furniture designer, interior designer, architect, lighting designer etc., could make it more affordable. - Sometimes exploring kickstarter-like crowd-funding options could be a sensible choice. Especially so in larger projects that might have a keen public interest. Think how soon we can get together to discuss this. Could I have an appointment with you for 20 minutes? sepiastoryteller@gmail.com | Call +34 643699366 | WhatsApp +91 9496972066 | My video projects.